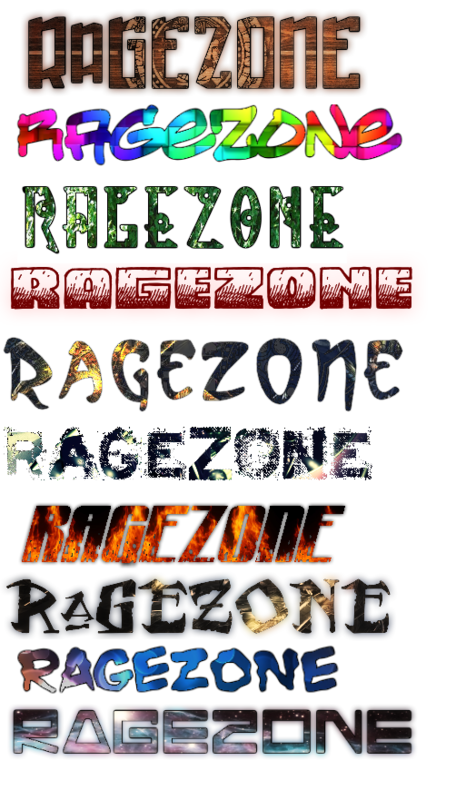 I was bored and decided to make some RZ text signatures. 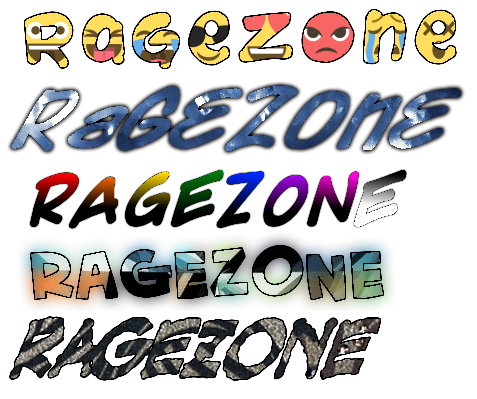 I tried different themes for some, like flames, bubbles, rainbow, etc. Feel free to use any of them if you'd like. Last edited by Justice For All; 23-05-17 at 06:35 PM. Hmm I uploaded to photobucket but when I get back on my laptop I'll re-upload them to a different host. Thanks for letting me know. Edit: Used a different image host, can you see now? Last edited by Justice For All; 23-05-17 at 04:57 PM. 4thh and last one definitely my favorites. 2nd one makes me want to leave this forum though hahaha ..MY GOD! I know my post is probably going to get deleted because you're not aloud to be negative... but they're... very basic? They look like something your teacher would get you to make in your first ever ict lesson. 1st and 3rd ones are exceeding the others.